Democrats have not learned their lesson. Last May, Democrats and former Governor Pat Quinn enacted a state budget that was short $1.6 billion. The first major challenge facing Governor Rauner upon him taking the oath of office on January 12th was to balance the FY 15 budget to ensure funding for low-income child care assistance, programs for the developmentally disabled and the mentally ill, corrections and court reporters would not have run out. For months, Republicans in the House and Senate stood ready to fix the problem while Democrats slow-rolled the process. Finally on March 25th, every Republican in the House and Senate, none of whom supported the original unbalanced budget, took the tough votes necessary to clean up the Democrats’ mess. Subsection 2(b) of Article VIII of the Illinois Constitution clearly states that appropriations for a fiscal year shall not exceed funds estimated by the General Assembly to be available during that year. Not only does the state constitution require the legislature and the governor to adopt a balanced budget, it makes fiscal sense because the constitution says you can only spend what you can afford. My parents taught me that it is better to be honest with people than to make promises you can’t keep. Unbalanced budgets are fraught with false promises that can’t be kept because the money just isn’t available – this where the Democrats are being disingenuous. Governor Rauner has said time and time again that he is willing to negotiate and seek compromise with lawmakers on his turnaround agenda and the budget. He established several working groups with lawmakers from both parties and both chambers to find common ground and compromise. It became apparent a few weeks back that Democrats were walking away from the negotiating table, because they don’t want reform. They only want to raise taxes. 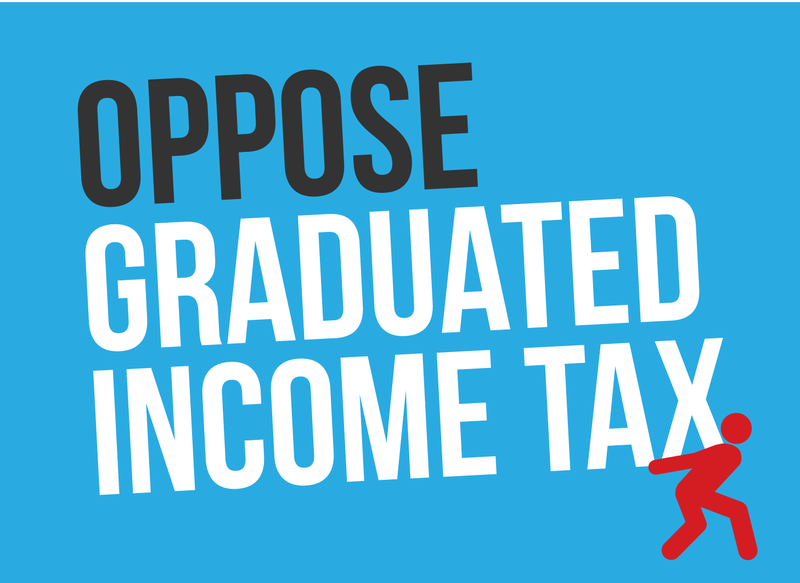 Speaker Madigan himself affirmed this at a press conference announcing that Democrats would pass their own unbalanced and would work with the Governor on a plan to raise taxes and nothing else. Democrats are not interested in reform and are only interested in raising taxes - period. Republicans want reform and a balanced budget. The voters of Illinois did not elect Bruce Rauner to maintain the status quo. The citizens of Illinois want the opportunity for a good education, a good job; and they want the state to finally get its fiscal house in order. I recently filed legislation on behalf of Governor Rauner to help grow our economy and make Illinois more competitive for jobs and to keep families living and working in Illinois. These bills are a great place to resume negotiations, but Democrats must come back to the table. 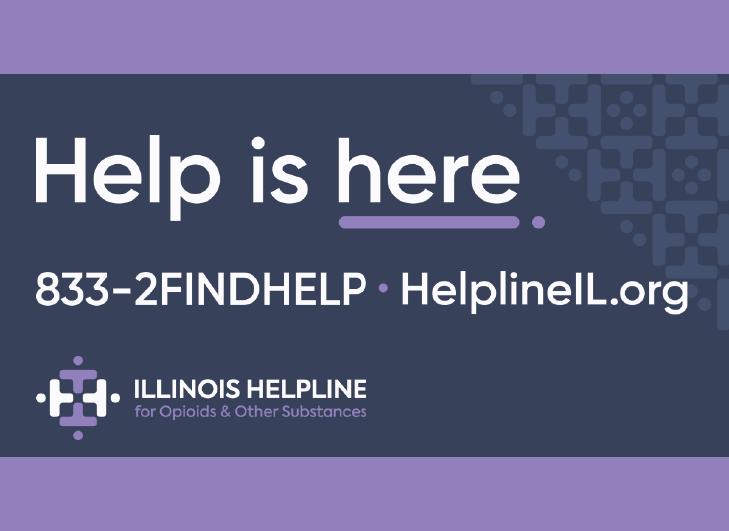 While the scheduled spring legislative session of the Illinois General Assembly has adjourned, our work is far from over. 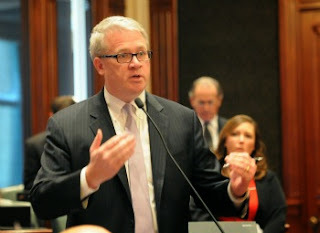 It could be a long hot summer, but I believe bringing sanity back to Illinois budgeting and state government on behalf of Illinois taxpayers is well worth the fight.